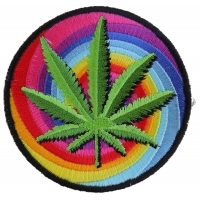 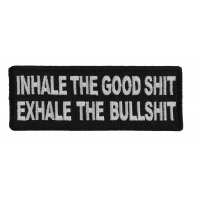 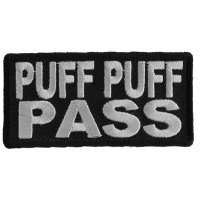 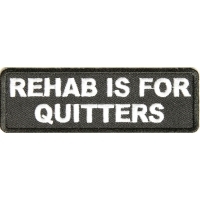 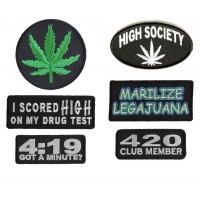 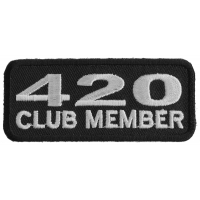 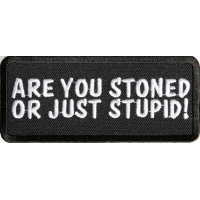 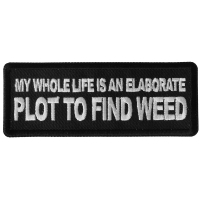 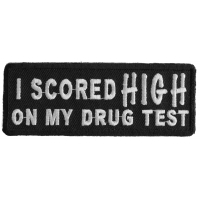 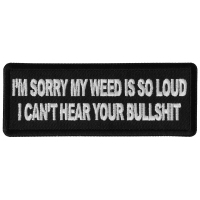 Shop embroidered Marijuana Pot and weed patches for our friends who consume marijuana. 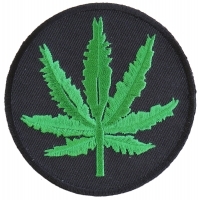 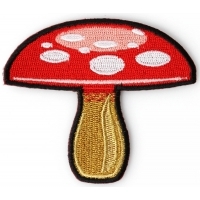 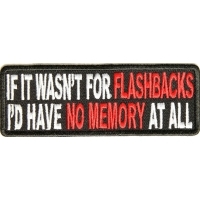 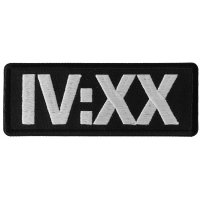 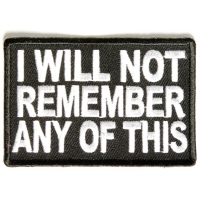 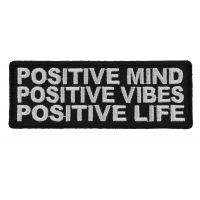 Listed here our selection of good quality embroidered pot patches. 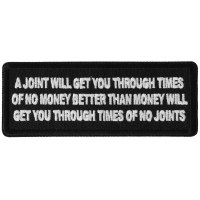 You can iron it on denim, canvas, backpacks, and hats. 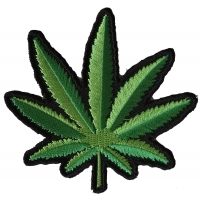 Pot patches and Marijuana patches category includes all patches related to Marijuana. 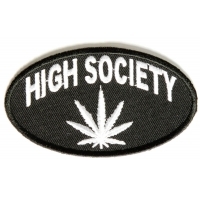 Hated by governments, accepted by generations. 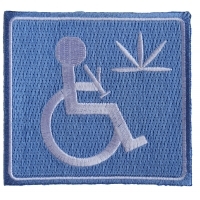 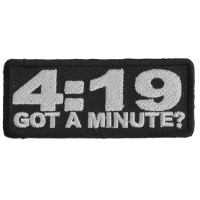 If you embrace this plant than you'll love these marijuana pot patches.